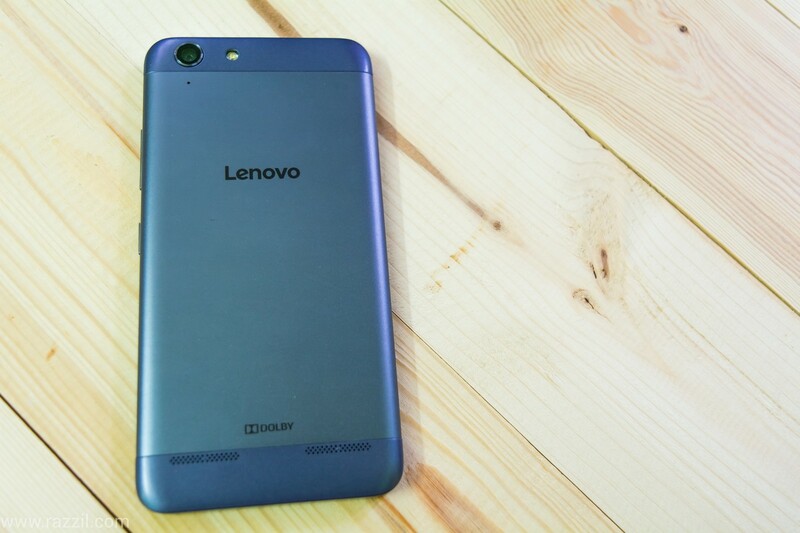 Lenovo India recently launched the budget-friendly Vibe K5 Plus in India for the price of Rs. 8499. In Past, Lenovo had a good run in the sub-10K segment with A6000 & A7000 series. Lenovo head at their press conference always talk about Experience instead of specs war and in this review we’ll see whether he really meant of just the WORDS. Inside the box, you’ll get a Vibe K5 Plus, standard charger, Micro USB cable, manuals & screen guard. There is no earphone in the box. In terms of Design, Lenovo did the good work here. 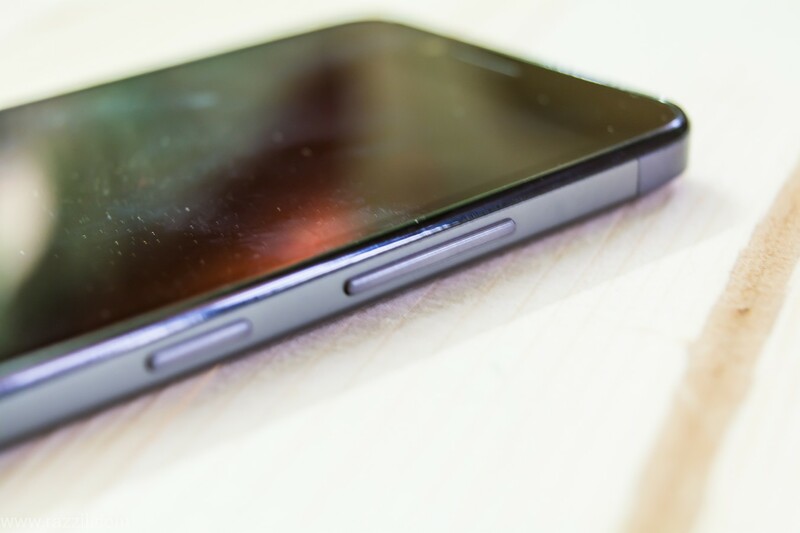 The phone has a mix of thin metal & plastic body with a removable back. The phone has a stylish back which looks good in look as well as in your hand. 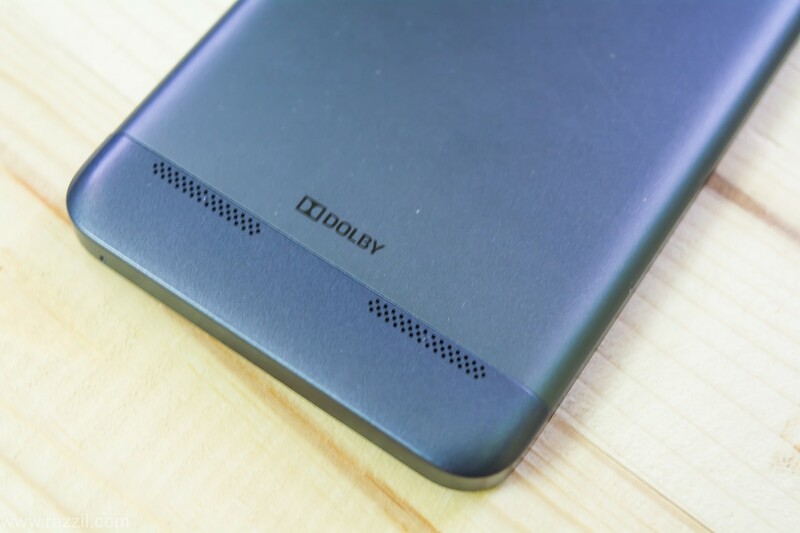 On the backside, the phone has a camera & flash on top, Lenovo logo at center and Dolby stereo sound speaker at the bottom. 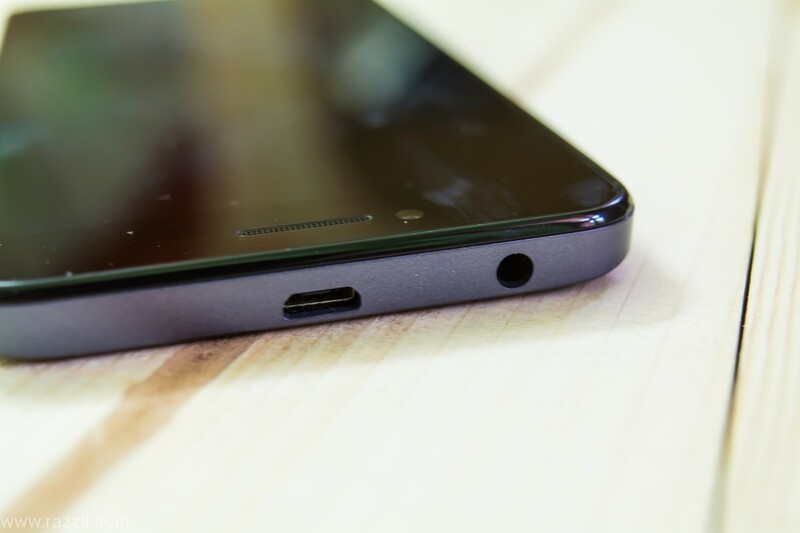 The Micro USB port & 3.5 mm connector is on top of the phone. On the right-hand side, you’ll find a power button & volume button. SIM and Micro SD card slot are behind the battery. Yes, the battery is removable. The phone surface is bit slippery, you may need a case to get a better grip on the phone. 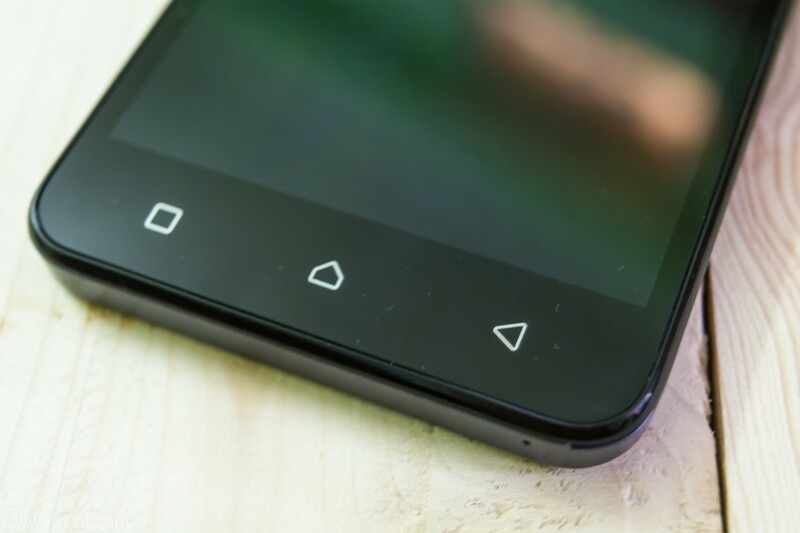 If we talk about display, the phone has 5-inch Full HD Display with a resolution of 1920 x 1080 Pixels and 401 PPI. Lenovo is using IPS display with 178 Degree viewing angles. Through by specs, the phone display looks decent but when you compare it with another device in that range. You’ll feel the display lack clarity and color saturation. There is no Gorilla Glass protection, it seems company parting its way from the Gorilla Glass and using some affordable options. 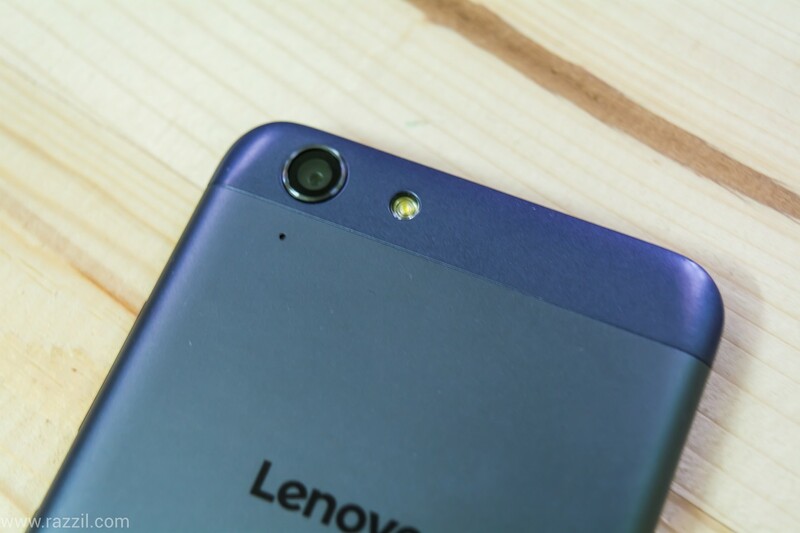 Lenovo Vibe K5 Plus is powered by Android 5.1 Lollipop with Lenovo UI on top. Remember when Lenovo India head shares their strategy that we’re not focusing on specs but instead, we’re improving the experience. I believe they should stick to the specs war game because Vibe K5 Plus UI is very disappointed. The phone UI lags very badly and the phone heat up very quickly. Through with recent update, I’ve seen a minor improvement in performance and reduce less heat. There is not much to talk about the Lenovo UI apart from TheaterMax which split screen into 2 parts for amazing VR experience. You can pair a K5 Plus with AntVR glass and convert any content (Videos, Games, Live Streaming, YouTube etc.) into a large screen virtual screen experience. TheaterMax turns all your existing media and games into an immersive large screen experience boasting smooth graphics, lifelike surround sound, and responsive 3D gameplay. In fact, TheaterMax allows you to do so much more than just viewing media from your smartphone screen. The Lenovo Vibe K5 Plus is powered by 64-bit Qualcomm Snapdragon 616 processor backed by 2GB of RAM. I’m not impressed with the phone performance, the phone lags even the normal task like opening dialer or snapping shots on camera. During the heavy tasks, the phone heats up very quickly. I was in the Thar Desert, Bikaner and temperature were 38 degree outside, I picked up the phone and check few mails. The phone heats up very badly that its impossible to hold the phone or put in my pocket. I’ve to shut down the phone immediately and put in my bag till it back to normal temperature. Through temperature was very high but that’s the normal temperature in India during summer. 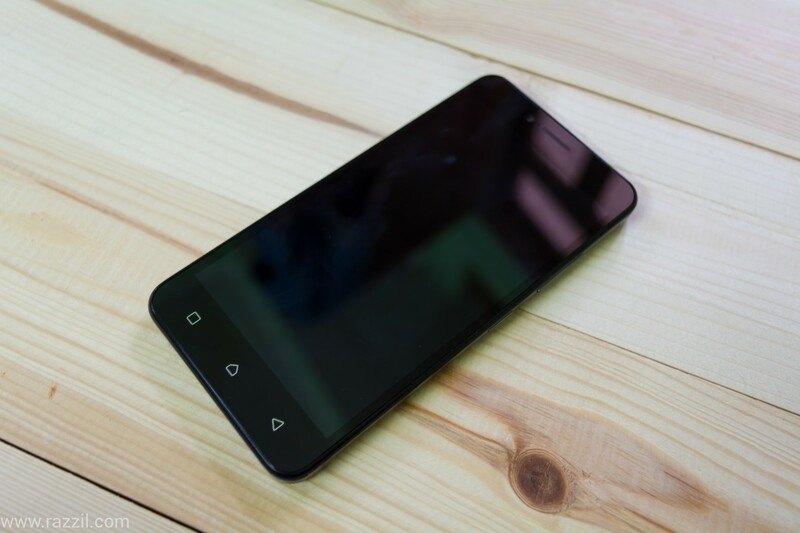 The phone equipped with 13 MP Omnivision OV13850 Lens with F2.2 Aperture and LED flash. The camera produces decent image in normal light conditions. The contrast and color product is good. The HDR image result is very bad, it looks almost artificial if I compare it with original conditions. The camera clarity further dropped down in low light conditions. If I compare the camera quality with Redmi Note 3 then Vibe K5 Plus is nowhere close to the Note 3 in any area. I’ve seen recently launched Lenovo phone and it seems Lenovo is more focusing on their TheartreMax technology and design rather than the camera. The phone battery performance is average, it’s powered by 2740 mAh battery. And neither the battery capacity nor the software optimization enough to take the phone for the full day. You’ve to find the charger before day’s end. 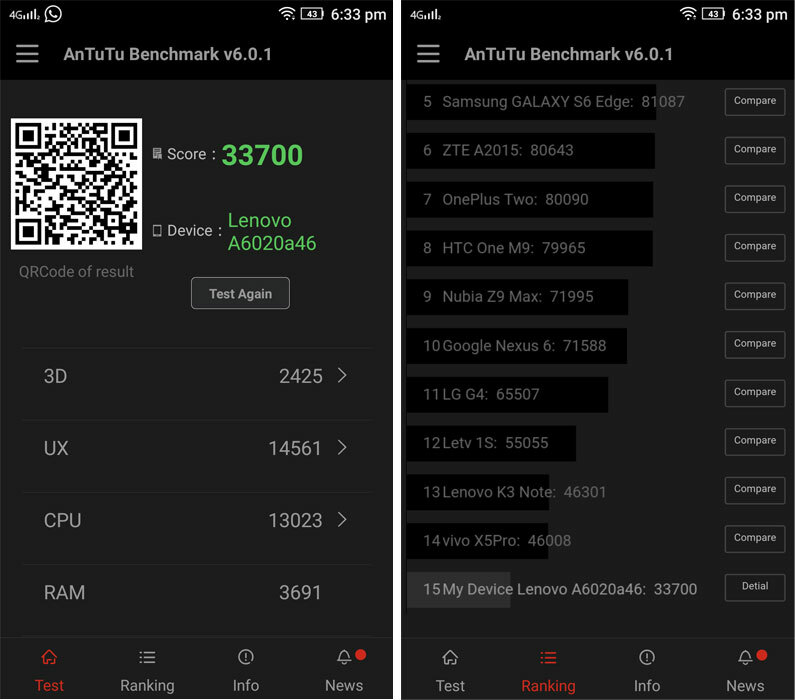 Lenovo seems to lost with the Lenovo Vibe K5 Plus. The phone perform poorly in most of the department and it seems the company only focusing on TheartreMax, Sound & Design. I believe for us, Camera, Battery Life & Performance is more important. Lenovo trying to update with series of the update but it’s not enough. I recommend you to increase your budget slightly and go for CoolPad Note 3 or Redmi Note 3.